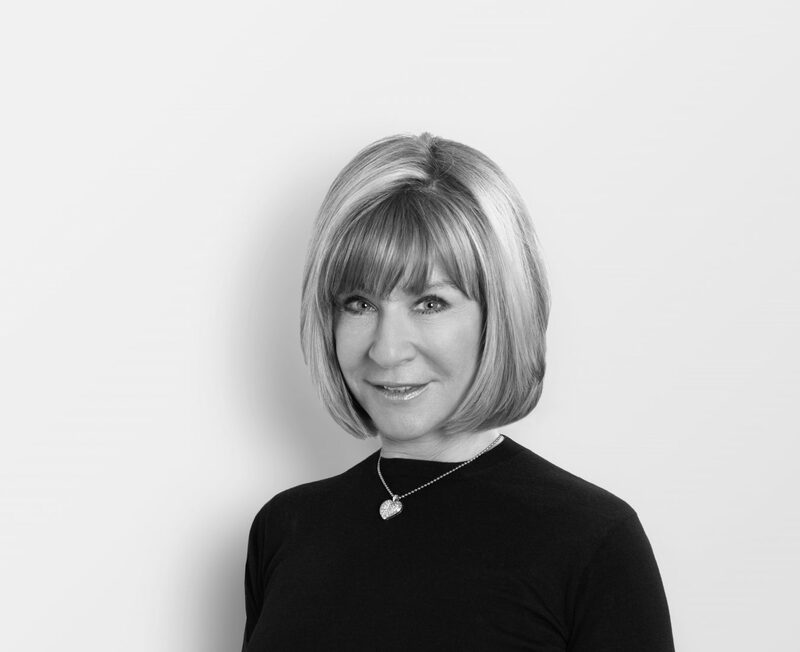 In the company of Heather Reisman, this place sure does feel like a whimsical wonderland. 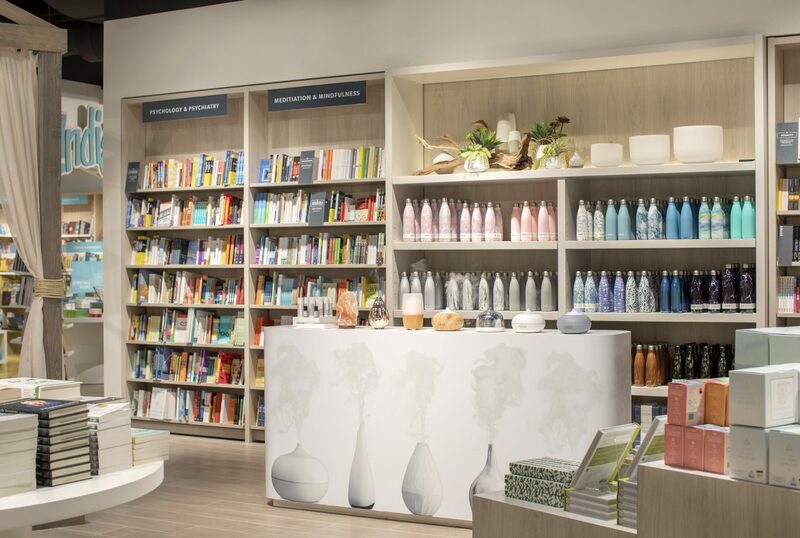 Walking with the Indigo CEO amongst the store’s rows of books, coffee mugs, and fuzzy blankets is like walking with a celebrity through Hollywood. “Hi, I’m Heather,” she says. “I know exactly who you are!” a young girl squeals with excitement. Reisman is, after all, the real-life woman behind the company’s legendary Heather’s Picks (her first chosen book was 20 years ago: The Secret Book of Grazia dei Rossi by Canadian author Jacqueline Park), and she needs no introduction here. In 2015, the beloved Chapters Indigo store that stood at Howe and Robson for 17 years closed down. 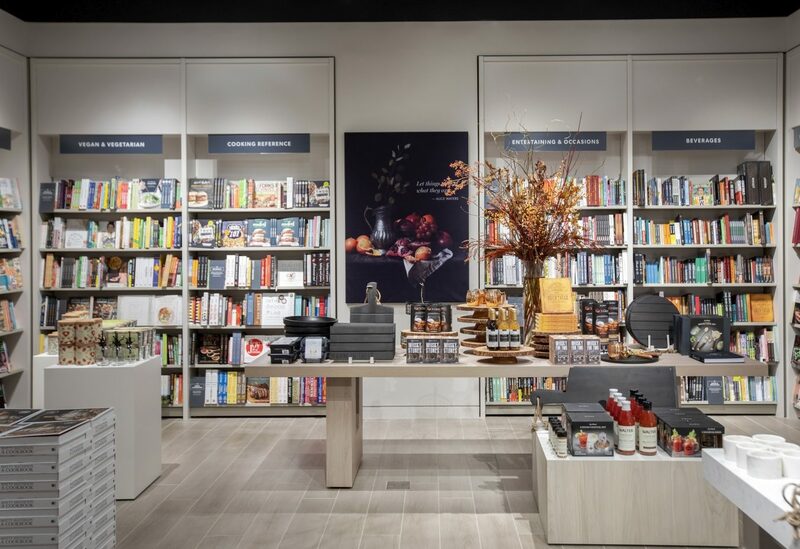 Today, Reisman stands proudly inside downtown Vancouver’s brand-new 29,000-square-foot Indigo location on Robson between Burrard and Thurlow. 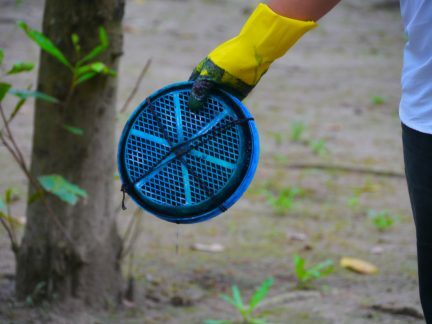 “I’m bubbling over with enthusiasm to reconnect with this community,” she says. In the early 1990s, after her efforts to bring American bookstore chain Borders to Canada failed to receive required federal regulatory approval, Reisman decided to start her very own big-box concept. A book lover since her childhood in Montreal, Reisman quickly grew Indigo, combining readers’ affection for stories with meaningful spaces and authentic connections. 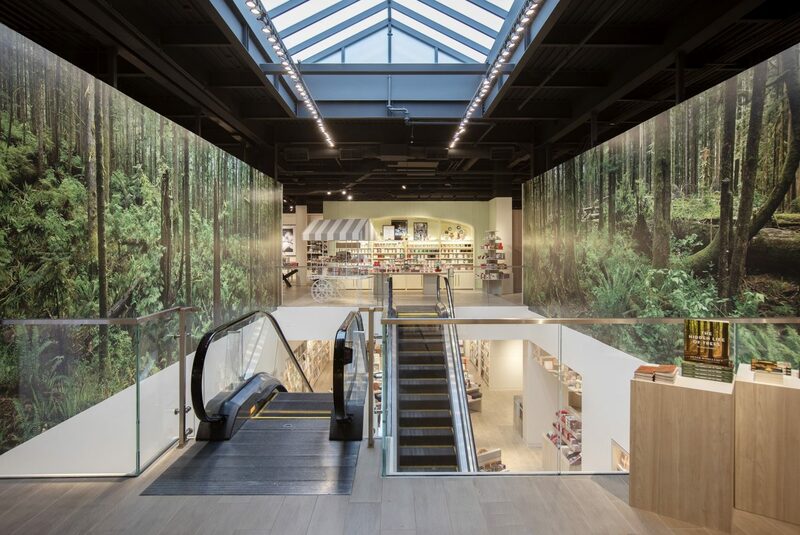 And the new space on Robson is no different: it has a quintessential West Coast feel, with a photography installation by celebrated Canadian photographer Edward Burtynsky of the ancient forests in Vancouver Island’s Avatar Grove as the centerpiece. 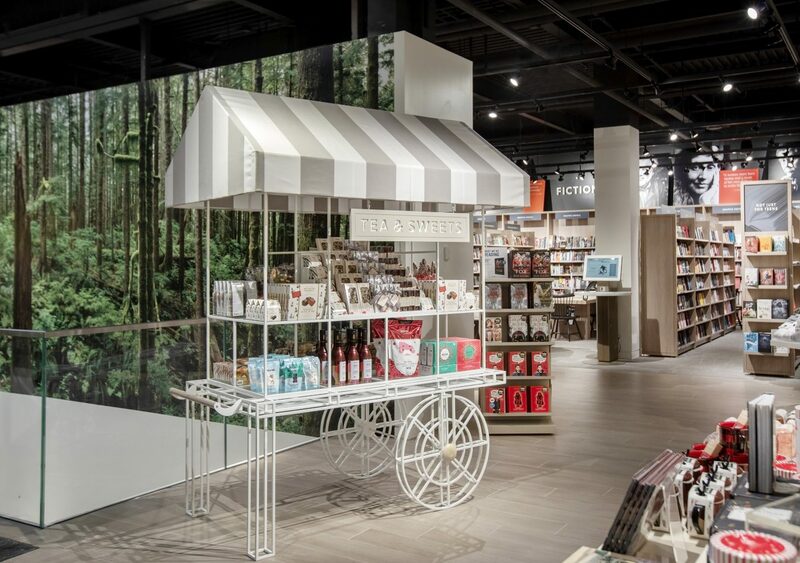 Designed by Toronto-based design studio Burdifilek, the new flagship, with images of Vancouver’s own author-artist Douglas Coupland, poet Rupi Kaur, and Reisman herself scattered throughout, is organized in a shop within a shop concept, meaning each area has its own philosophy and direction. This includes Joy of the Table, dedicated to food and cooking; A Room of Her Own, a section entirely about women and their stories; and the Wellness Shop, focused on mindfulness and meditation. All of this, of course, goes far beyond books. But the diversification, Reisman argues, is how she has kept the company relevant in the 21st century. In the mid-2000s, the company struggled to find ground in a sector overturned by technology; so in 2009, Reisman co-founded electronic reader Kobo Inc. as an extension of Indigo. The Kobo instantly became one of the most popular e-reading platforms in Canada, yet it was still fighting for dominance in a crowded market. Only two years had passed when Reisman decided to sell Indigo’s majority stake in Kobo to Japanese e-commerce company Rakuten for $315 million. 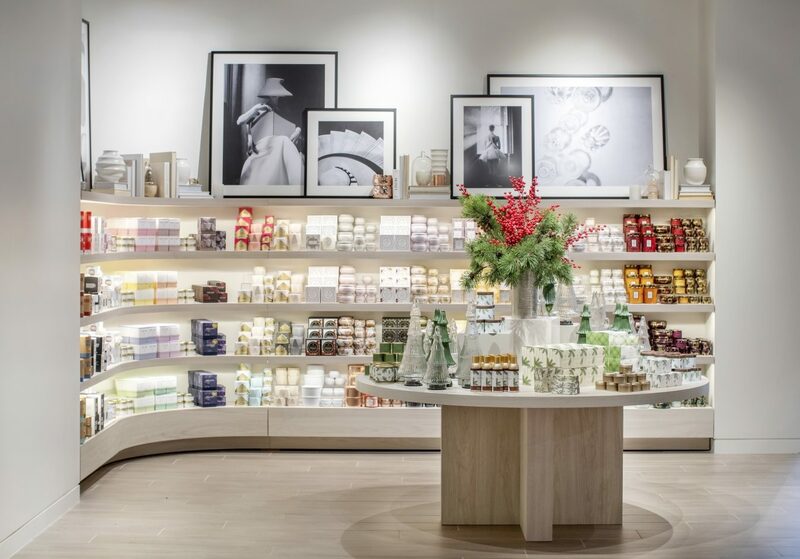 As a result, Reisman—who was inducted into the Canada Business Hall of Fame in 2015 and appointed a Member of the Order of Canada in 2016—shifted her strategy to focus on the creation of a cultural space, adding home decor, gifts, and specialty items. It’s this transition that has generated high growth for Indigo (2018 was the biggest fiscal year in the company’s history). 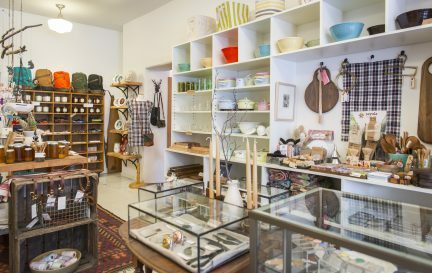 The store has become a type of one-stop lifestyle shop; someone may go in looking for a new cookbook, and come out with an apron and a wooden spoon to go along with it. Cappuccino in hand, Reisman wanders the new Vancouver store with bright eyes, noticing the smallest of details that need to be refined before the evening’s official launch party and pointing out products with particularly heartwarming backstories. “These reading socks are all about Margaret Atwood. She’s a good friend of mine, and once every two months we have tea,” she says, pointing out the knit socks inspired by the legendary Canadian author’s nightly reading routine. 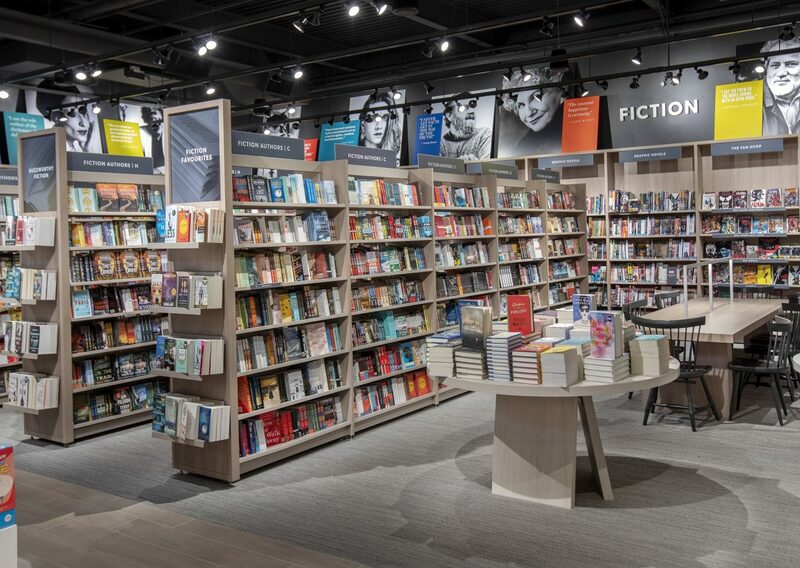 Perhaps Reisman’s husband, investor Gerry Schwartz (who is happily wandering Vancouver’s new store himself), is right: this really is the happiest place for the Canadian reader. 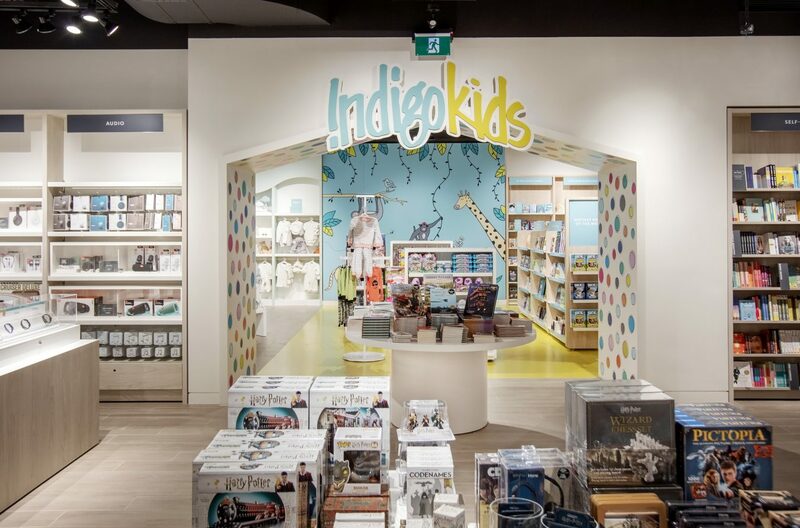 Because despite the American Girl dolls, the Fujifilm cameras, and Beats by Dre headphones that line the shelves, the 58,000 book titles available are still what really shine as Indigo’s most triumphant products. 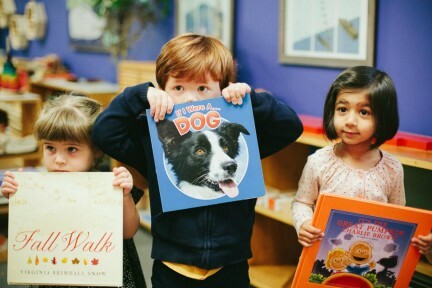 “Books were, are, and always will be the heart and soul of our business,” Reisman assures. 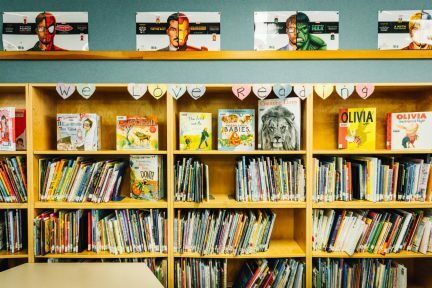 “Stories connect us, and this place is just about stories.” She is turning the page on a new chapter, and there’s still so much left to read.